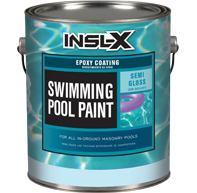 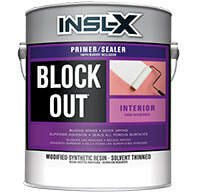 Block Out Exterior Tannin Blocking Primer is designed for use as a multipurpose latex exterior whole-house primer. 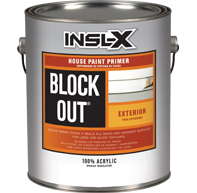 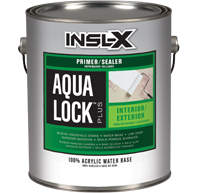 Block Out excels at priming exterior wood and is formulated for use on metal and masonry surfaces, siding or most exterior substrates. 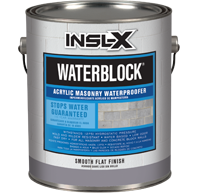 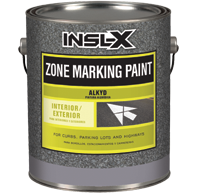 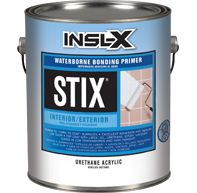 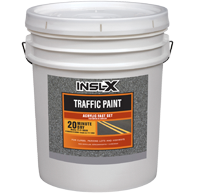 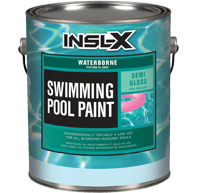 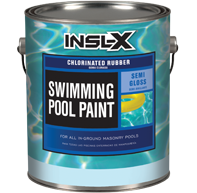 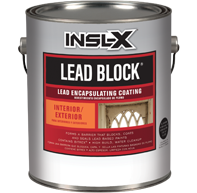 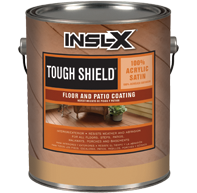 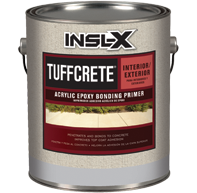 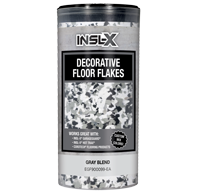 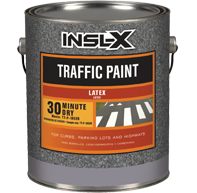 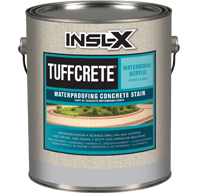 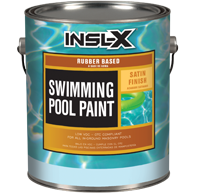 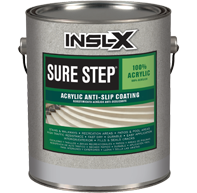 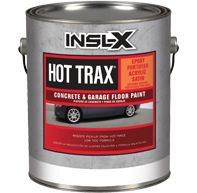 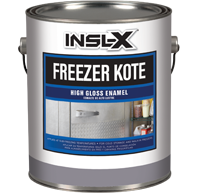 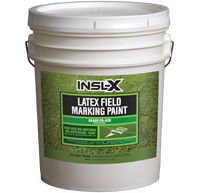 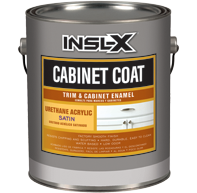 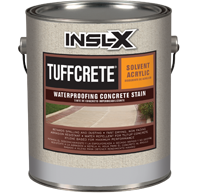 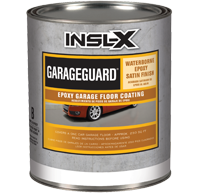 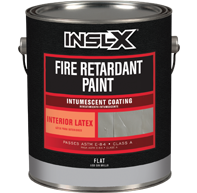 Its latex formula blocks tannin stains on all new and weathered wood surfaces and can be top-coated with latex or alkyd finish coats.